Indie developers or large enterprises, there are several different operating systems powering mobile devices. The most powerful of them are Android and iOS platforms. At Webzemini, we are proficient in designing and developing both iOS and Android application. However, there are certain innate benefits that Android has over iOS. Take a look below. We are a leading Android app company in Kolkata and we make use of Java programming language to develop native Android apps. The apps can be easily ported to other mobile operating systems, such as Ubuntu, Symbian or Blackberry. Recently even Microsoft announced that porting Android apps to windows 10 devices are going to become extremely easy. Apps deployed in Google Play Store can be downloaded by users within a few short hours as compared to a few weeks on iOS. Apps can also be upgraded multiple times on the Play Store, but there is a lengthy process in iOS. Compared all the mobile operating systems, Android have the largest market share. As per Google, Android boasts of more than 2 million active users in the world. 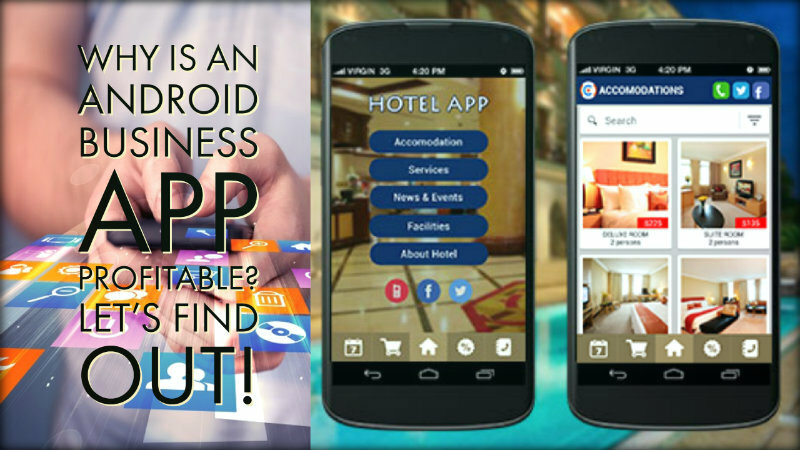 If you are an upcoming company looking to engage with your target audience, an Android business application is the ideal solution for you. Are you looking to maximize your chances of success? Connect with Webzemini. We are a well-known and trusted Android app development company in Kolkata and we will help you in making the right choice. We have super talented, created and hardworking app designers and developers on our team to help us complete all projects that we undertake. Simple get in touch with us to discuss your requirements and leave the rest to us!